Our CANimals are created in store. From local and international brewers we receive kegs of fresh beer and can them into easy to take home 500mL and 250mL varieties. Kegs range from limited release beers, to beers you can only get on tap at the brewery itself. These are the CANimals currently lining the fridge shelves. This is Ultra IPA - Boss Level. With 5 different US hop varieties, 100IBU and a massive malt grist to match - it's a can load of weaponised hop firepower! Whilst canning Boss Level, our very own boss Ross taste tested and gave the boss tick of approval! A dream since the beginning, Pirate Life finally got their hands on the most elusive NZ hops: Nelson Sauvin (a few breweries from around the world have claimed it all for themselves). But the team at Pirate Life tracked down enough to bring us this balancing act of malts and hops, leaning slightly to the hoppy side but keeping the true malt experience. Loaded with deliciously fragrant El Dorado and Fortnight hops on the cleanest and lightest malt base possible, this is a beer to infuse your soul with all that we love about hops! Akasha first toyed with the NEIPA back in 2017 with this hazy, fruit-juice-like beer they unveiled at GABS 2017, and to everyones surprise (except perhaps their own) it received the runner up the People's Choice award! Coming in at 8.5% it's still easy to drink and will easily sell out fast if those who remember it find it here first! Ahh Jedi Juice our old friend. Unrefined and unfiltered, this NEIPA pours hazy in the glass with a bright orange colour. Originally brewed for GABS 2017 it’s been an continuous hit every time Hop Nation decide to brew it again. We got our hands on a keg to bring you both 500mL and 250mL CANimals so you can savour it longer. A good half tonne of local West Australian watermelons went into the making of this Berliner Wiesse. It spends 12 weeks in chardonnay barrels before being blended to the desired taste and sourness. A tart, spritzy and refreshing beer. An East Coast/New England IPA collab mix-up, this 6% beer is intentionally cloudy and tastes of tropical aromas like passionfruit, apricot and peaches. 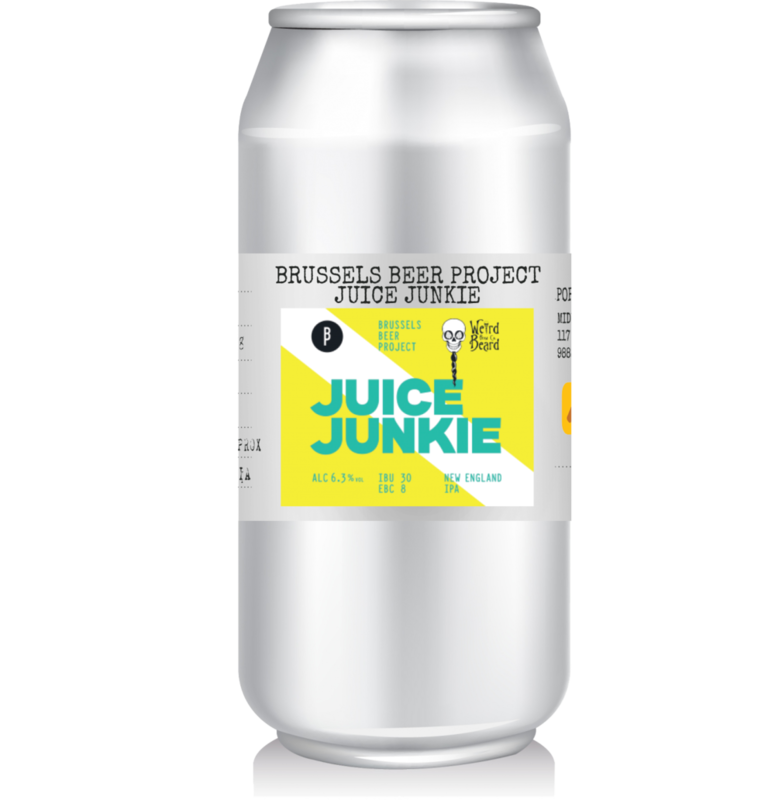 It’s pretty limited so if you can find it bottled you’re one of the lucky ones, otherwise we’ve got it in 500mL and 250mL cans - until we all run out of luck/stock. Last year for International IPA Day Akasha released this Black IPA, this year they’ve done the same. With an ABV of 7% it’s full of American hops and still carries that great IPA taste. A beautiful dark ale with a rich malty chocolate flavour, mild bitterness and a hint of smokiness. We’re not quite sure what a “friendly roasted” stout is, but it’s a stout none the less. Hailing from Garage Project on Aro St in NZ’s Wellington, this American style stout is well balanced with English roasted barley and citrusy American hops. From Garage Project themselves “wonderfully friendly stout that leaves your mouth feeling well hugged” - ok, we’ll let the friendly stout description stand. Combining zesty grapefruit and fruity Jalapenos with the tropical and refreshing character of 3 Ravens Original Sour Beer Acid. Subtle grapefruit zest, balanced, juicy, well integrated, delicate spice with soft afterburn, refreshing. 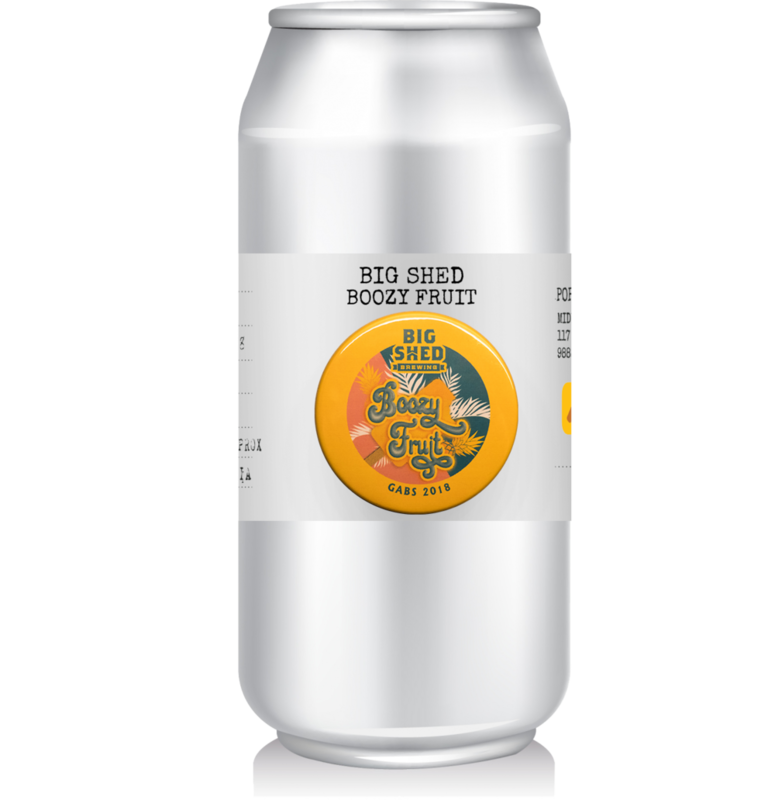 Warning: this soft-drink inspired original sour beer may stimulate vibrant flashbacks of sugary cola lollies from the local milk bar. Naturally formulated with a distinct blend of herbs and spices to create a clean dose of pure refreshment. No added sugar. Contains caffeine. So nice they've made it twice. Stockade Brew Co have brought back our favourite Maple Imperial Stout with a 2018 run. Again at 12% it's a new keg in both 500mL and 250mL CANimals. GABS 2018 brought Stockade to brew this Bourbon Barrel Aged Dark Ale dubbed the ROCKAFELLA. At 5.5% this one is definitely something you'll want to taste. A tap only special from Sauce Brewing Co, this American Wild Ale style beer comes in at 5.8% for those looking for something you can't get elsewhere. Oh dear. It seems like that's all we've got left! 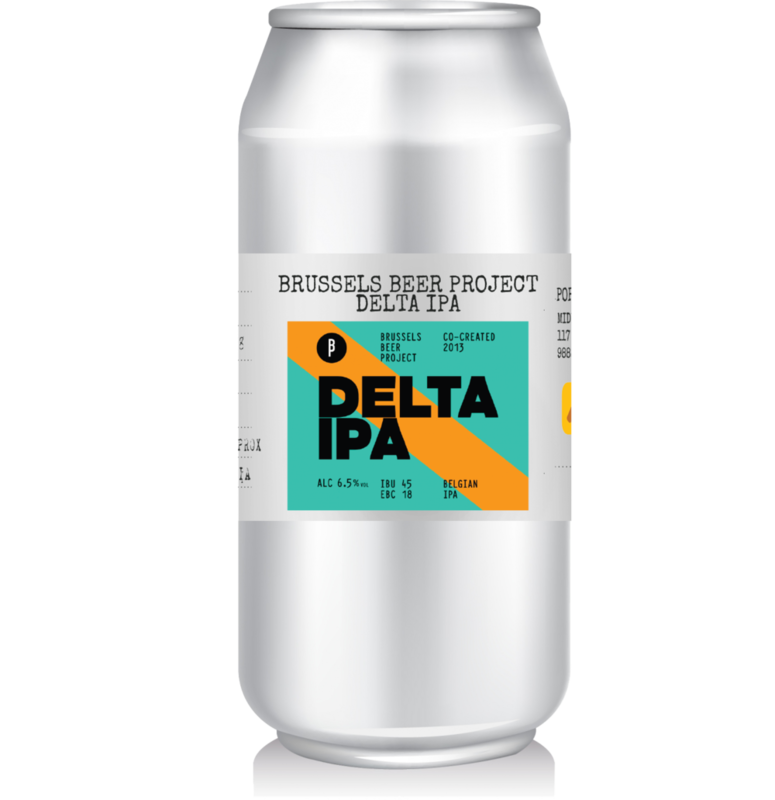 Have a browse of the beers we've previously canned and come back soon to check what else is new!